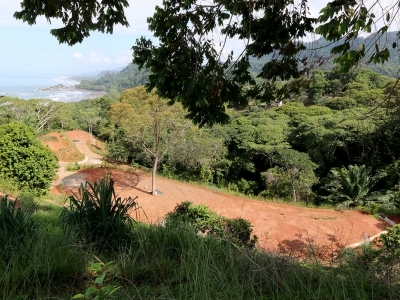 1 – 2 ACRE(S) – Amazing Front Row White Water Ocean View Lots With Incredible Access!!! 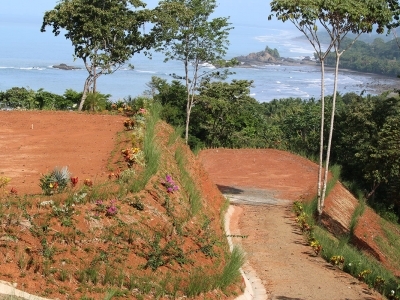 We are proud to present the exclusive Solemar ocean view luxury home sites in Playa Dominical. 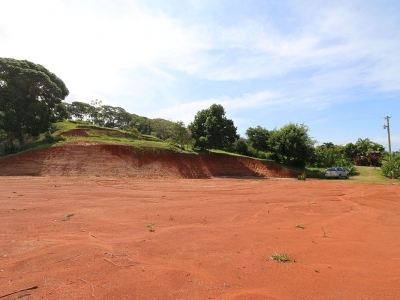 These brand new land parcels are available for purchase for the first time and simply put, they are the cream ofthe crop in the area. 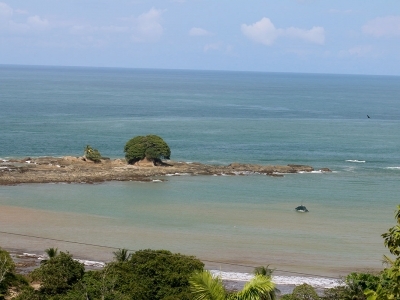 Occupying the entire northern slope of the exclusive Las Olas neighborhood, theseproperties are perched directly above the tranquil waters of Dominicalito Bay, are within walking distanceto the beach and boast world class whitewater ocean views that stretch up the coast to Manuel Antonio.The view is dynamic as the waves gently roll into the bay below, the surf explodes onto large rockformations, the tropical rainforest touches the sea and the sun sets over the horizon unobstructed yearround. 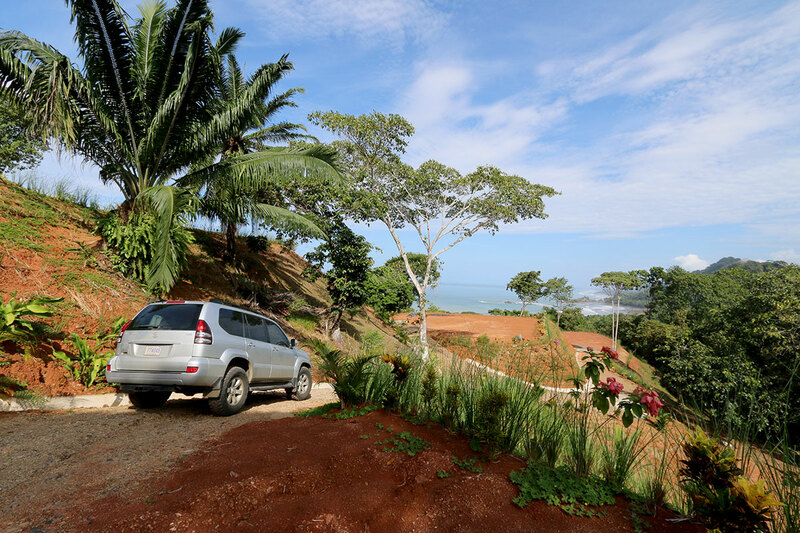 Bordered by the beach to the west, a protected rainforest corridor to the north and million dollarhomes to the south, you can not find a better location to build your dream home in Costa Rica. 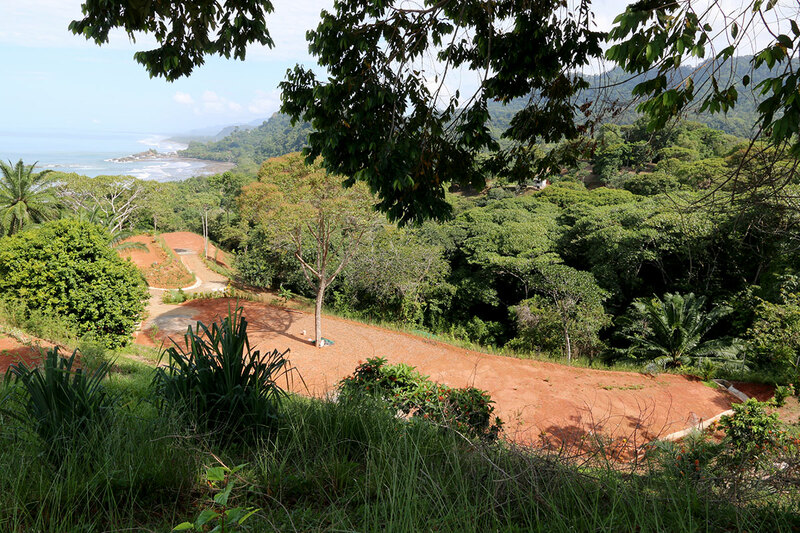 The Las Olas neighborhood is highly sought after due to it’s incredibly easy access off of the coastal highway and it’s central location between the rapidly growing towns of Dominical and Uvita. 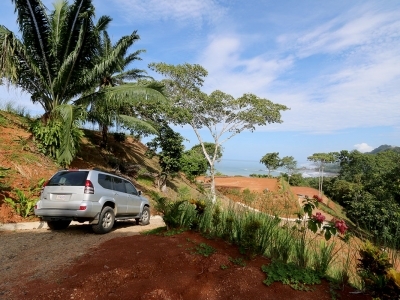 For those seeking convenience and luxury in Dominical, this is exactly where it can be found. 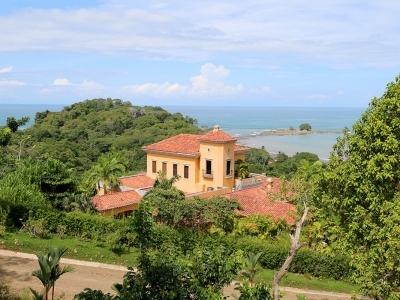 Homes in the area all perform very well as prime income producing vacation rentals when not in use by their owners. A prime example is this luxury $2,500,000 home (view listing) that rents between $7,000 to $14,000 per week.Availability for this home is a rarity because it is booked solidly year round. Luxury homes built on Solemar land parcels should perform equally as they enjoy the same ocean views and have superior views compared to other lots available on the southern side of the Las Olas community. 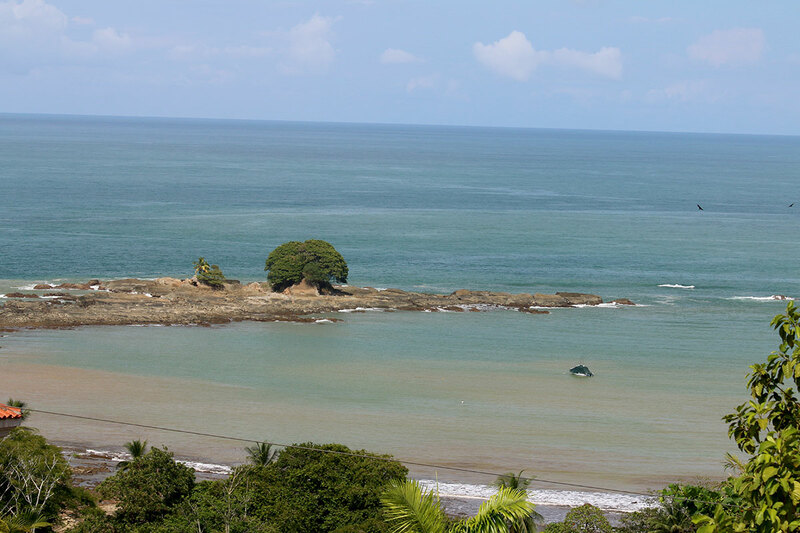 In essence, Solemar has the best location in the best neighborhood. 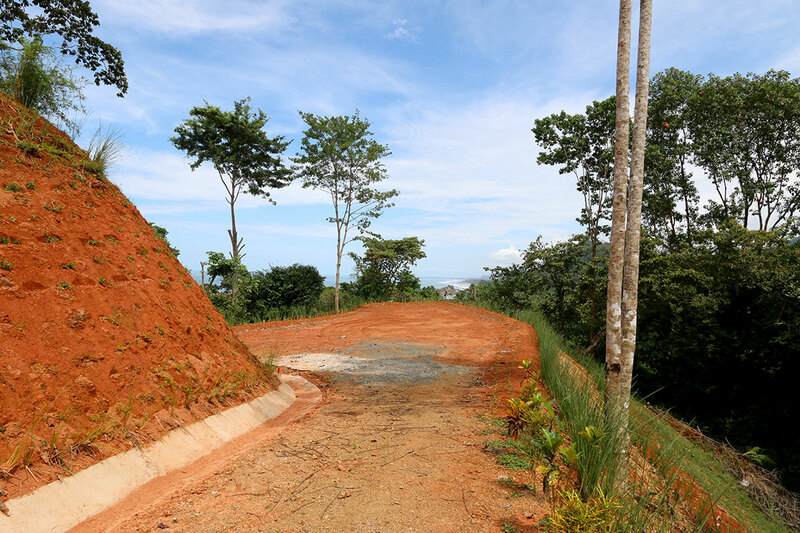 The Solemar home sites were recently graded and feature oversized building pads, an impeccable drainage system, tropical landscaping utilizing native plants that assist with erosion control and an internal road infrastructure that allows large construction equipment to access the properties easily. 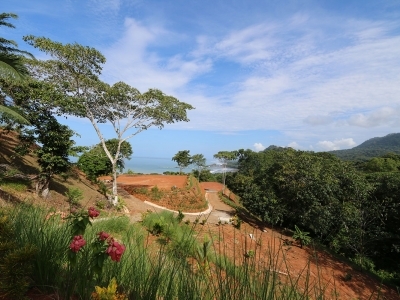 This aspect is often overlooked when factoring in the type and quality of home that you can build in Costa Rica. 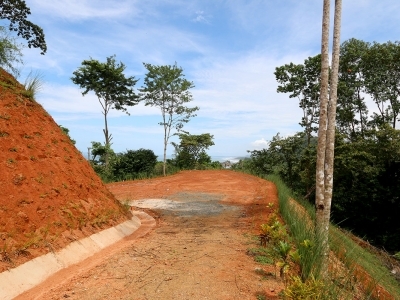 On the Solemar building sites, you will be able to design and build an estate of the highest quality. The climate is cooled by fresh ocean breezes blowing off the Pacific and the hillside elevation provides a sense of privacy in a secure community. 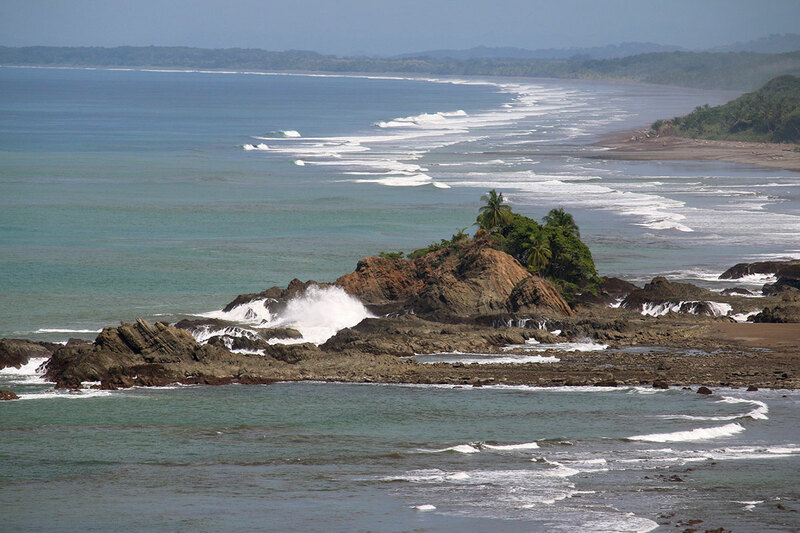 Water and electric infrastructure are in place so there is nothing hindering you from building your luxury vacation home in Costa Rica immediately. 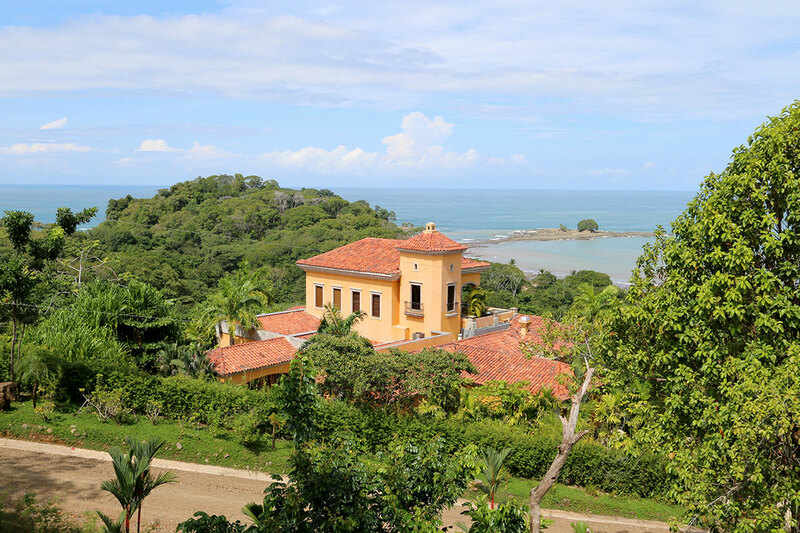 If you are looking for the perfect location to build a successful income producing vacation home, these properties have huge upside with very little risk. Based on the history of neighboring homes, you should enjoy a very nice income stream and witness solid growth in regard to appreciation. 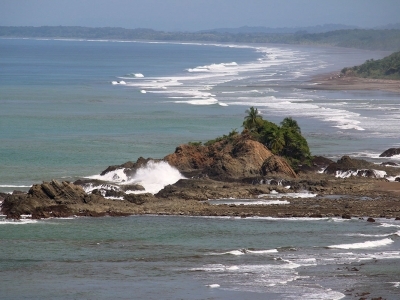 International investors have turned their eyes towards Dominical as opportunities to the north have become much more scarce. You can see the effects of this investment while taking a brief tour around town. New businesses are opening, the last of the large beachfront development tracts are gone, infrastructure is improving and Solemar At North Las Olas Whitewater Ocean Views Domicalito Bay View Exclusive Neighborhood Easy Access Oversized Building Pads Multiple Lots Fantastic Infrastructure Tropical Landscaping new projects are breaking ground. 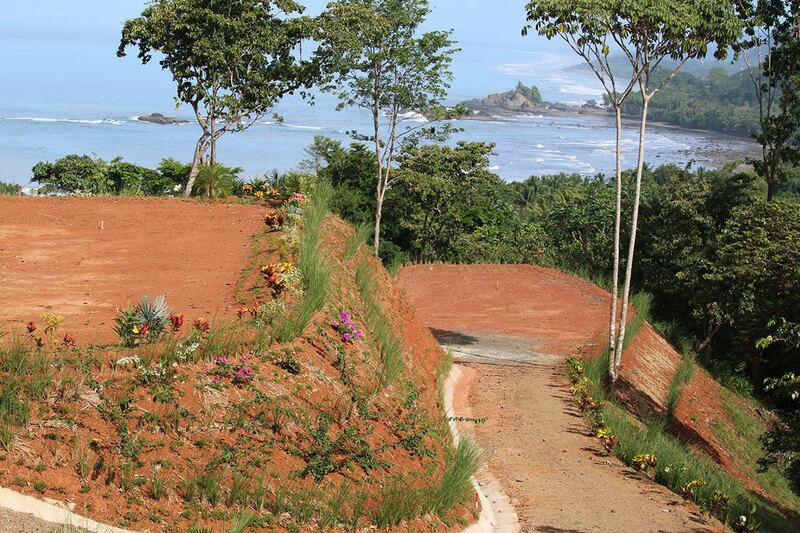 As a large investor recently told us, “Dominical is naturally the nexT progression for development in Costa Rica”.It is no secret that the land that the Solemar home sites occupy is the best location available in Dominical to build a high end home. 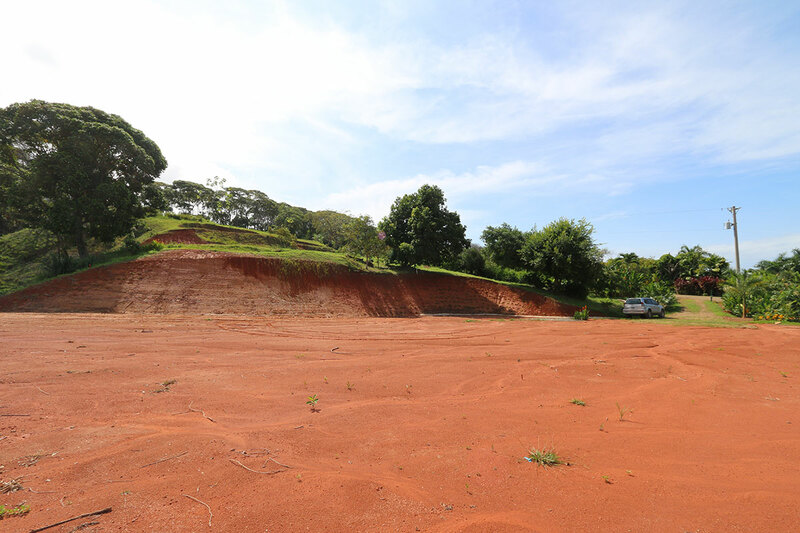 With only four lots available starting at $285,000 and up, those who are fortunate enough to acquire land here will be very blessed indeed.